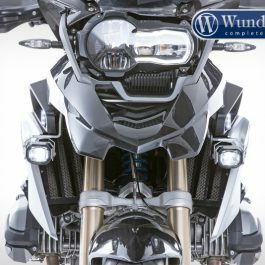 The Nautilus horn is mounted on the R 1200 RT LC in no time with this vehicle-specific mounting kit. 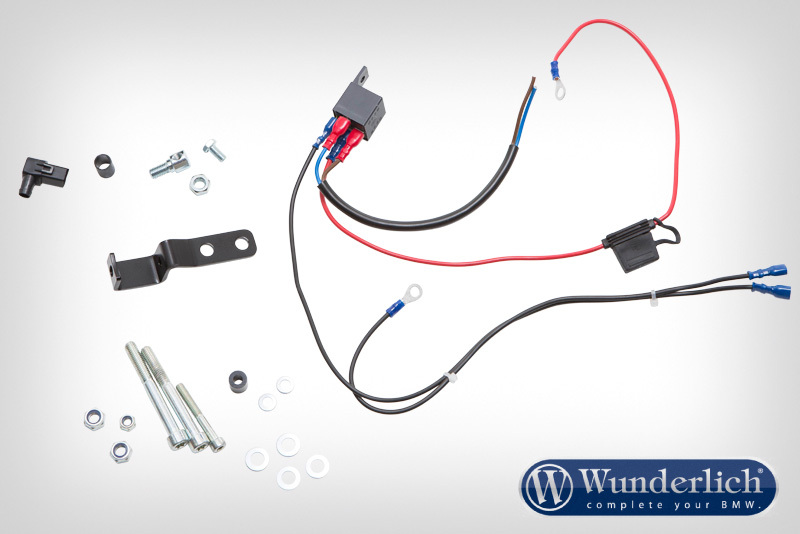 The kit contains the bracket, cable and attachment hardware. 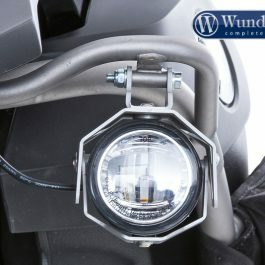 The horn is operated using the original horn button as normal so no additional switch is needed. 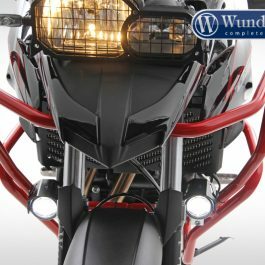 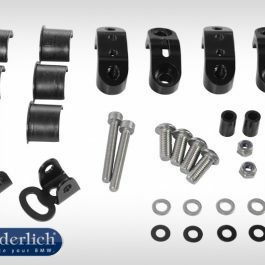 Be the first to review “Nautilus horn holder mounting kit R1200RT LC” Click here to cancel reply.